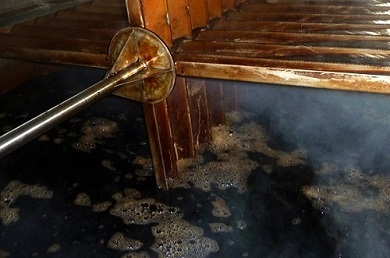 The Balsamic Vinegar of Modena is one of the oldest and without doubt, the most typical product of the agricultural food industry in the province of Modena. 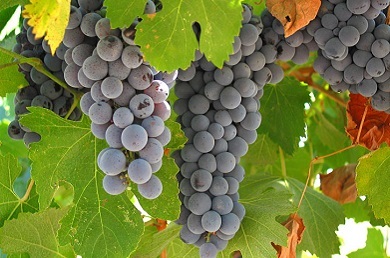 The practice of cooking the must of grapes can be traced back to the ancient Romans: the so called sapum was used both as a medicinal product and in the kitchen as a sweetener and condiment. 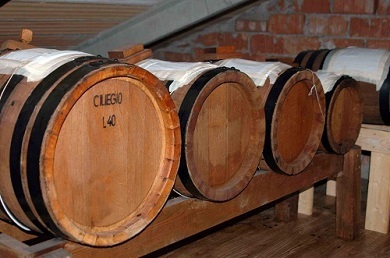 Starting in the 11th century, the production of this very particular vinegar was linked with Modena: over time it would become synonymous of the culture and history of a territory that is unique for its pedoclimatic characteristics and its human knowledge and talent. In 2009 the European Commission inserted the Balsamic Vinegar of Modena designation in the register of IGP productions.